Because work, school and life aren’t busy enough, as evident by a complete lack of activity on your blog, you should join a collective. No seriously, trust me – I joined one and it has been great! Continental Shelf is a writers’ collective formed by some feisty University of Victoria undergraduate writing students. Why that name? Because we’re on the edge; the edge of our writing careers, the edge of academia, the edge of western Canada, and also because of books! Last night at Solstice Cafe, Continental Shelf orchestrated its first public event, and it was a fabulous time. Sean Michaels from Said The Gramophone read two excerpts from his debut novel Us Conductors. Jo, from the collective, led a fantastic interview, touching on what drives one to write and the phase shift form writer to novelist. Munro’s was there selling copies of the beautiful book, and Sean got busy writing inscriptions. Lastly theremin art-pop band Cleopatra & the Nile finished off the night with a performance encompassing a backdrop of black and white films, projected off a reel, while the duo channelled haunting theremin and synth sounds. Also don’t be fooled by Solstice Cafe’s website – they’re licensed for more than just beer! For me the highlight of the night, other than camaraderie of course, was Sean’s commentary, and yes I’m paraphrasing, on the cacophony of thematic interrelationships that drove the creation of Us Conductors. For me it was a glimpse into the magic actions, and interactions, that engenders something greater than the whole, pulsing electricity, that overcomes the many barriers and ultimately creates art. I’m a huge fan of music – listening to it, not making it. With the exception of An Artist I Admire post featuring Zoe Keating, music has not enjoyed much of the spotlight here at exploring-art.com. Primarily this is because exploring-art is about investigating my less developed interests in the arts. That said, I feel the need to highlight my favourite albums of 2011. 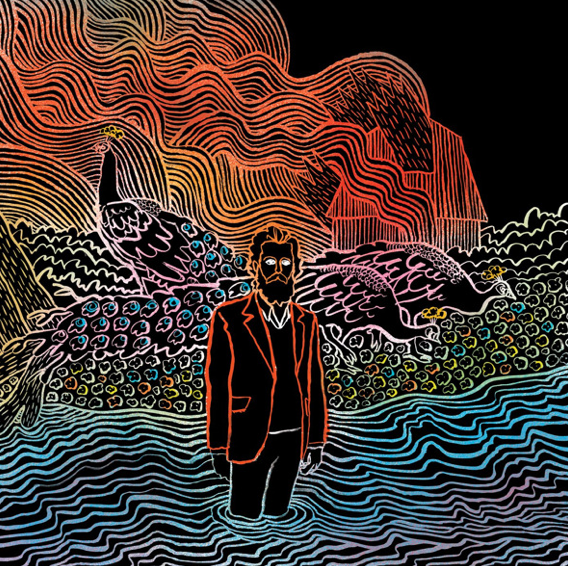 I am an Iron & Wine fan, but to me Our Endless Numbered Days stood out as the epoch of his achievement. Kiss Each Other Clean is at least on par with Our Endless Numbered Days, and it’s musically very different. It is a beautiful thing, dramatically different yet aesthetically alike. You’ll be left wondering why isn’t there more? Left wishing there were more, and yet you’ll be pleased to play it again. I’ve been a long time fan of Sarah’s; I learnt of her in the early 2000’s living in Toronto, and I haven’t stopped buying her albums. 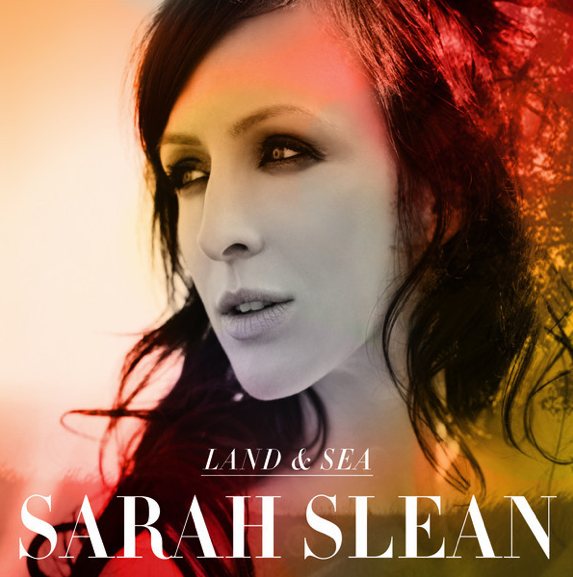 With Land & Sea, an ambitious double album, Sarah shows off her spectacular vocals, as well as her meticulous compositions and arrangements. This album is one of my favourites, but why is it not at the top of the heap? Since it’s not the performance or the production, I suspect that it may be some of the lyrics that hold it back from perfection. But let’s not forget that Sarah is seen here towering over Feist for Canadian album of the year- No small achievement! For lovers of instrumental collections, I’d highly recommend Sarah Slean’s String Quartet Part II, it’s wonderful. With headlines like, “More is Less”, I feel Ceremonials was unfairly treated in the press. I must admit after the single Shake it Out, the rest of the album wasn’t what I was expecting… but it grew on me, and now it’s a regular on the home stereo as well as my iPhone. 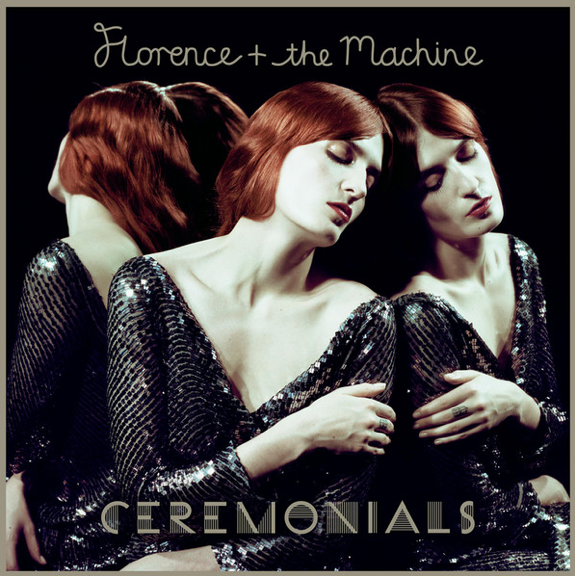 With this album Florence and the Machine progress towards a sound that is more choir inspired and less modern bass line and alternative driven. The resulting sound is slightly reminiscent of the 80s, and more specifically, the Eurythmics; however, the music maintains its own identity, and more crucially, it is an evocative and enjoyable album. One of my wife’s nephews gets credit for this recommendation. He is a wonderful singer in his own right and performs in a number of High School ensembles. I’m not a Buble fan, so I was a bit of a skeptic. 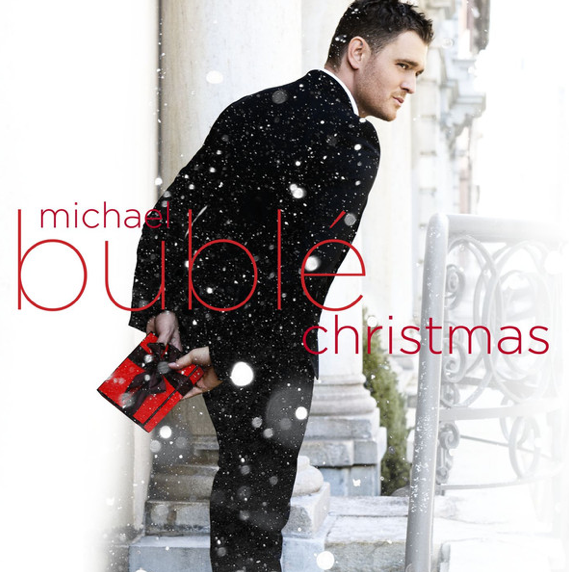 As it turns out Michael Buble Christmas is a fun, upbeat, and musical album which carries the possibility of winning over even the biggest scrooge. Merry Christmas! My wife found this out there on the inter-webs… and I just loved it. Just as cool as the art itself is the artist behind it, Ryan Emond… working with rented gear, and giving many thanks to everyone who helped him along in the creation of this great video. Learn more about Ryan on his site http://yourfriendryan.com.